Plan ahead and get your passport photos early! Professional photos conform to all strict, current government regulations. We guarantee that your passport photo will be accepted or we will retake photo at no extra charge. 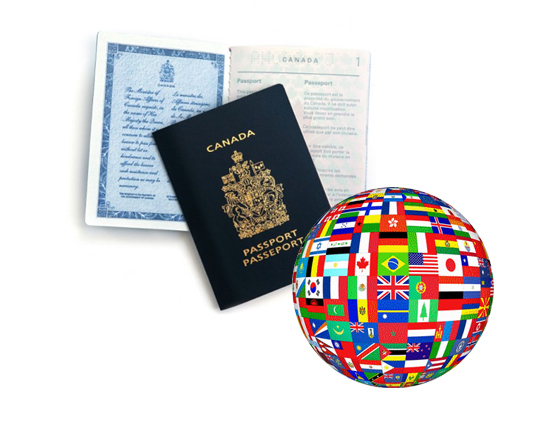 Perfectly Sized Passport Pictures in Brampton, Ready in 5-10 minutes. Passport photos need to be a certain size, and they need to highlight your features in a way that makes you easily recognizable. Indigo Print understands the requirements for passport photography and can provide you with the pictures you need. Sorry, we do not take photos of children under 5 years old.